Space is limited! 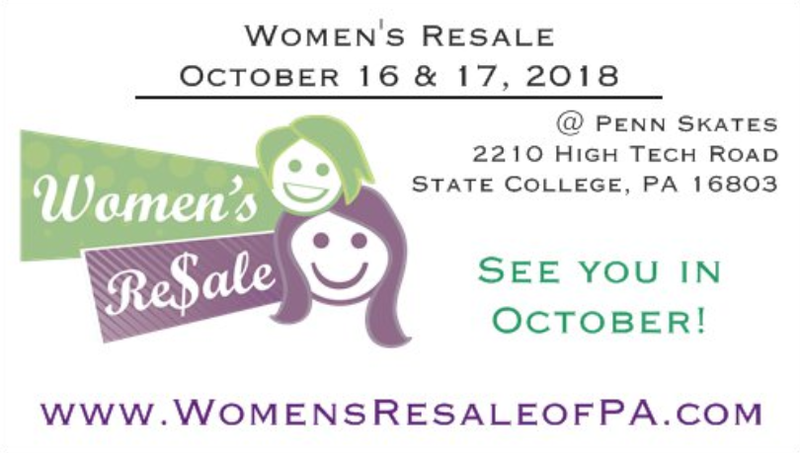 The deadline for accepting new items is 2 weeks before the State College sale; items may be accepted up to 2 weeks before the Altoona sale to be sold in Altoona only. Sell in both sales! All items tagged by the professional consignor will be entered into both the State College and the Altoona sales, then donated. Double your chances of getting your things sold by getting them before two different groups of shoppers! ​To begin, email our Professional Consignor (PC) to schedule your drop off appointment several weeks ahead of the first sale. Our PC will arrange to meet with you in the State College or Altoona area. Meet with our PC to drop off your items. Please make sure your items are packaged in boxes or bags that you will not need back. Each package should be clearly labeled with your first and last name. 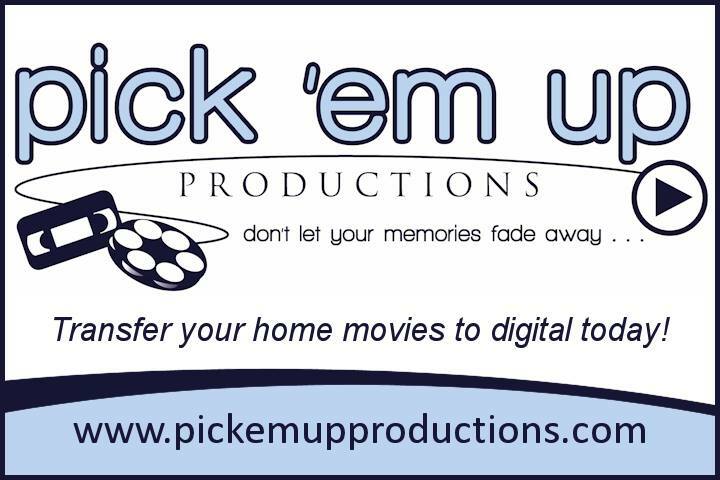 After the drop off appointment, our PC will properly package, hang, tag and competitively price your items. Due to the large quantity of items our PC is working with each sale, all items will be marked REDUCE and DONATE. This means all of your items will reduce for the the 1/2 Price Sale and any unsold items will be donated at the end of the Altoona sale. Finally, our PC will drop off your items at Penn Skates for Rugrats State College, then transport them to BCCS for Rugrats Altoona. Your consignment checks will be mailed to your home address after each sale. Avoid Consignor Drop Off! Your items will be dropped off at Penn Skates and BCCS. A $6 consignment fee will be deducted from your earnings on each check. You will receive 40% of your item’s selling price. 1. Seller agrees to hold harmless and make no claim against Annette Thompson (the owner), the Professional Consignors, Penn Skates, any volunteer, or the insurer of RR for the damage, theft, loss or discrepancies of any items consigned to the RR consignment sale. RR does not anticipate any thefts, damage, or loss, but occasionally these events do occur. 2. Seller agrees to waive any and all claims for personal injury resulting from participation in the RR consignment sale from whatever cause either foreseen or unforeseen against Annette Thompson (the owner), the Professional Consignors, Penn Skates, any volunteer, or the insurer of RR. 3.Seller agrees any items that do not meet RR quality guidelines, are recalled, or are not season appropriate will not be tagged for the sale and will become property of RR. Seller must provide a minimum of 15 items that are acceptable. 4. Seller is responsible for making sure battery powered items have working batteries. Seller agrees to a $1 per battery fee (deducted from earnings check) for each battery RR must replace. 6. Seller agrees that all items remaining after the ½ Price Sale in State College will be transported to Altoona to be sold at that sale. 7. Seller agrees that all items remaining after the ½ Price Sale in Altoona will be donated to a charity designated by RR. A $6.00 consignor fee will be deducted from the seller’s earnings for each sale. Of the remaining earnings, RR will receive 60% and the seller will receive 40%.